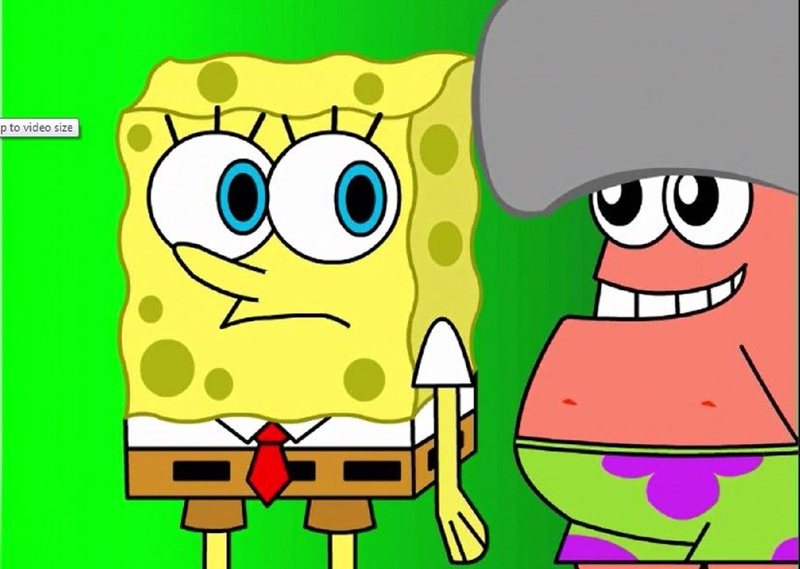 Two aspiring short filmmakers bagged top prizes in Nickelodeon’s first-ever global SpongeBob SquarePants-themed short film competition, SpongeBob SquareShorts: Original Fan Tributes. Nicole from South Africa won in the 18 and over category with her live-action, silent film-esque “Finally Home” entry while David from USA won in the under 18 category with his “The Krabby Commercial” animated short film. 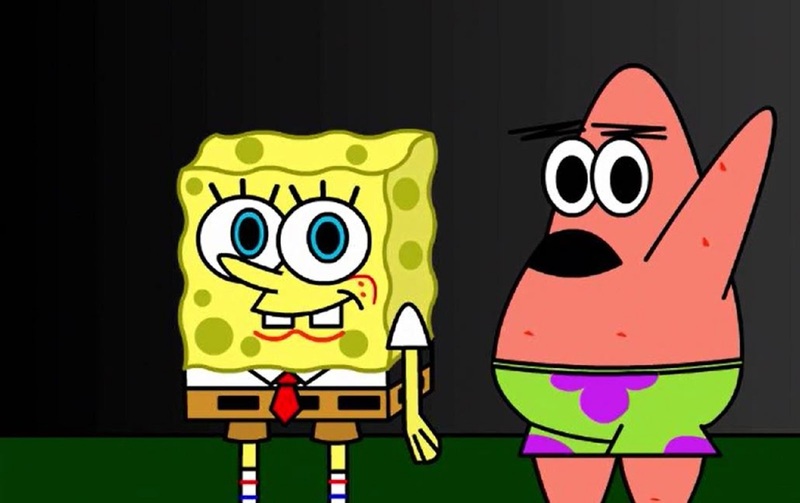 Both entries bested more than 1,000 submissions from more than 70 countries and featured original storylines and stayed true to SpongeBob’s quirky charm, wide-eyed innocence and positive attitude. “Finally Home” takes a peek into the life of a true-blue SpongeBob fan as she follows her heart and journeys to her ultimate dream home while “The Krabby Commercial” features Patrick teaching SpongeBob and friends a thing or two about optimism in the midst of a failed attempt to shoot a commercial. Apart from an international panel of judges comprised of Nickelodeon executives, fans via social media and online voting at the competition’s official site also helped choose the winning shorts. 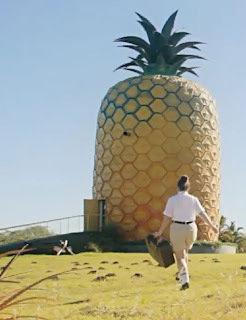 Both Nicole and David were awarded a US$2,500 cash prize and a trip for four with accommodations to a grand screening of their own films at the SpongeBob Fan Shellabration at Universal Studios Hollywood in Los Angeles, California. A celebration of all things SpongeBob, the inaugural event takes place on the weekend of September 7 and 8 with themed games and activities.